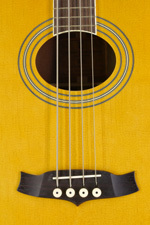 We have a wide range of classical and acoustic guitars in stock, for the beginner up to fine handmade luthier-guitars for professionals. 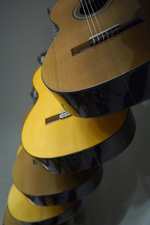 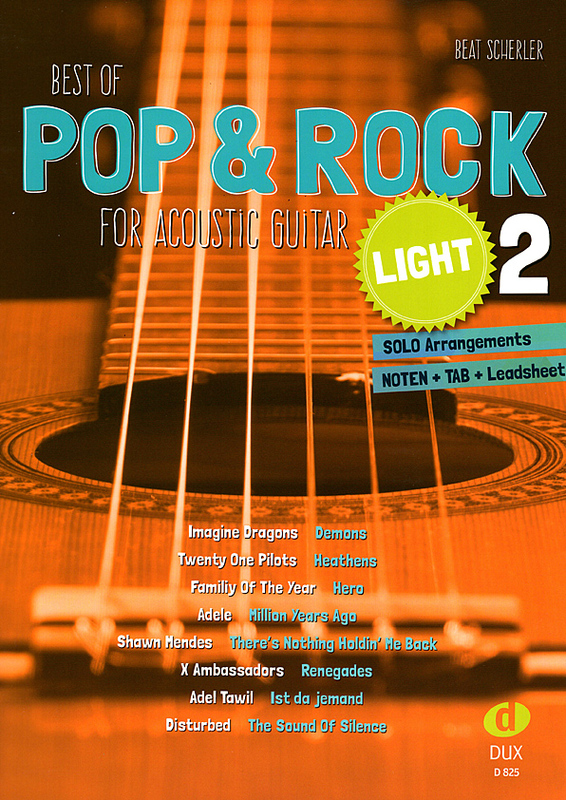 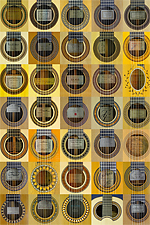 Guitars with nylon strings, handcrafted in small traditional factories. 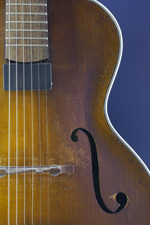 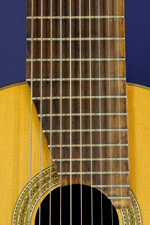 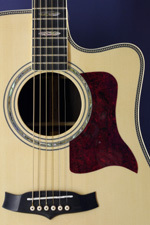 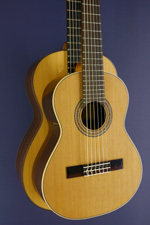 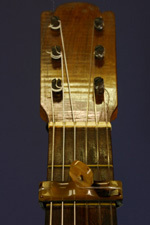 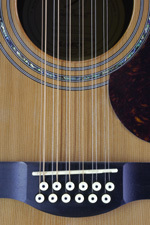 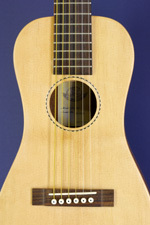 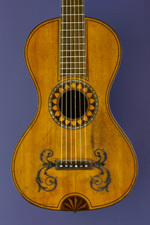 Many fine handmade classical luthier guitars are in stock.